Jaguar – a name guaranteed to fire the imagination of car enthusiasts is the epitome of power combined with outstanding design. Jaguar Fragrances, proudly positioned as a prestige brand, stylishly symbolizes the Jaguar attributes of style, performance and modernity. 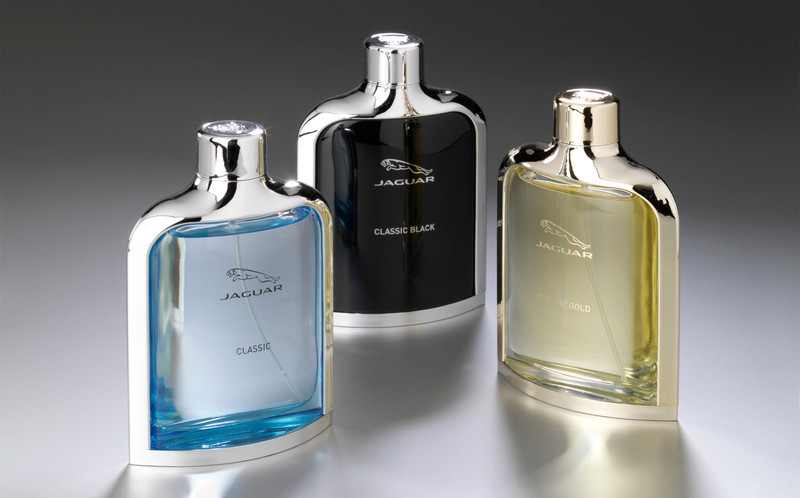 The perfumes draw on the DNA of the Jaguar aesthetic and its iconic heritage. They are a constant source of surprise and inspiration, combining powerful character and proud dynamism. Each Jaguar Fragrances line stylishly symbolizes a strong personality and reflects a distinctive, modern scent and design philosophy, to satisfy a wide range of tastes. All the perfumes were created for successful, self-confident men who bold enough to wear a strong, masculine fragrance produced in the classic perfumery tradition.